Before joining NewYork-Presbyterian, I was a travel nurse. I was working on an assignment at NewYork-Presbyterian Lawrence Hospital when they reached out to me with a permanent job offer: working alongside world-leading surgeons at the brand-new Spine Hospital at the NewYork-Presbyterian Allen Hospital as a post-operative nurse. I was so excited: I had worked in a lot of healthcare settings and systems, but this one was somewhere I could see myself being for a long time. I was also excited about the variety of work I would have here—which would be just as much as moving from place to place—because not only would I be caring for New Yorkers, but patients from all over the country and the world! I don’t think there’s any better testament to a hospital’s treatment and reputation than when its employees entrust it to care for family and friends. 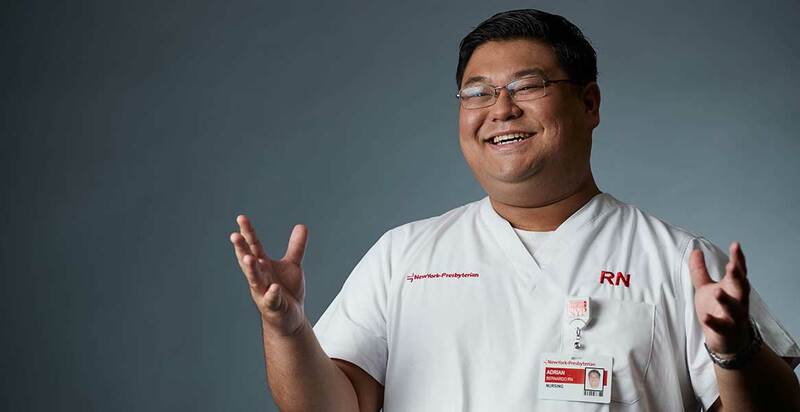 When my family brought my grandma to NewYork-Presbyterian (NYP), I knew that the team—from the doctors to the nurses to housekeeping and everyone in between—offered the level of care and compassion that matched my own. 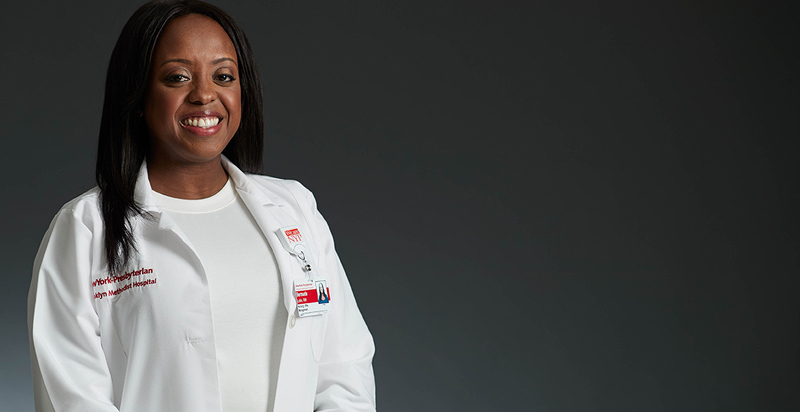 Since joining NYP, I’ve witnessed such high standards and dedication, enjoyed working collaboratively, and received daily support from my smart, dedicated, and driven colleagues—and that’s what I try to offer them in return. I began to build my career as a nurse at the former Brooklyn Methodist Hospital before it became part of the NewYork-Presbyterian family. 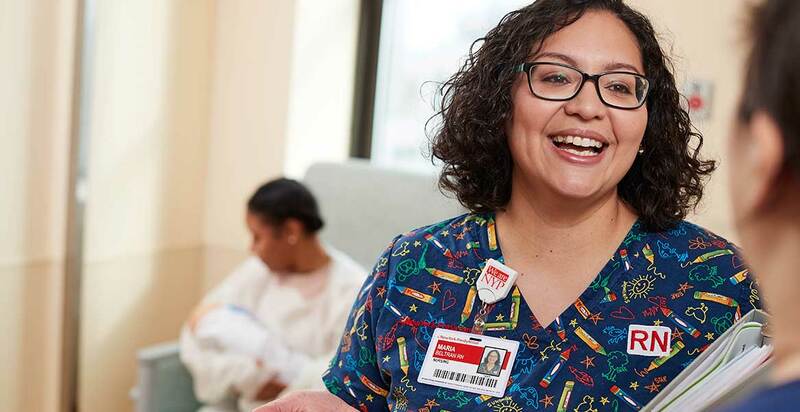 Since then, both my hospital and the enterprise have really helped me flourish, and I was named the first Employee of the Month for NewYork-Presbyterian Brooklyn Methodist Hospital. 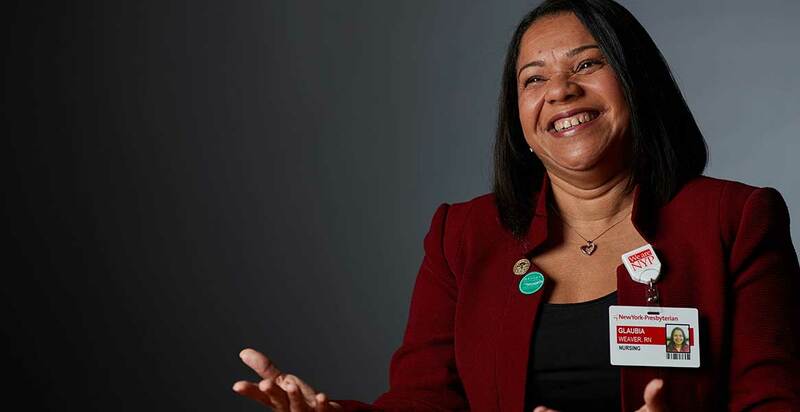 I’m passionate about the care and compassion I provide, and I’m diligent about delivering excellent patient outcomes and maintaining our core values. 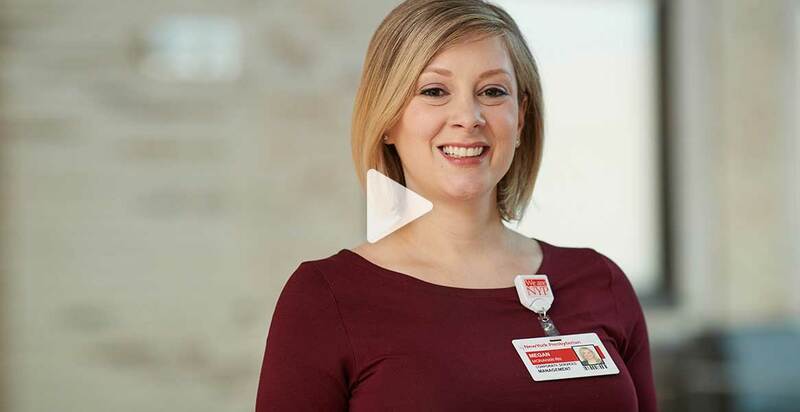 Now, as a nurse manager, I make sure I also recognize my own team’s hard work and give them the tools they need to not only take exceptional care of our patients, but also make great strides in their careers. 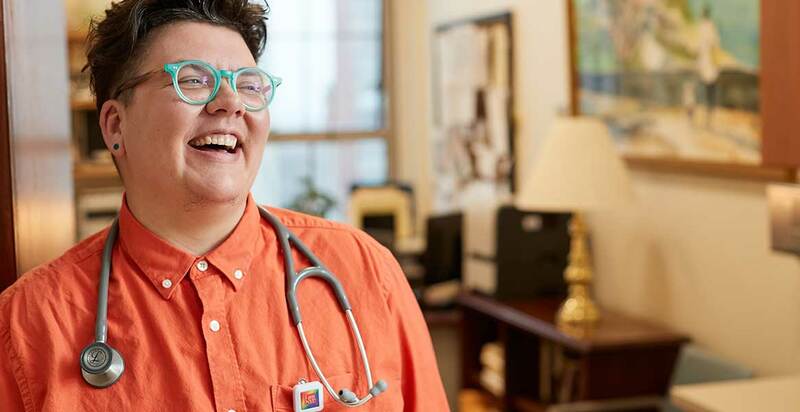 As a family nurse practitioner and HIV specialist within our Center for Special Study (CSS), I care for HIV infected and affected patients, as well as the LGBTQ community, with a strong focus on expanding New Yorkers’ access to PEP medicine. At NewYork-Presbyterian (NYP), living our culture and core beliefs is as important as providing cutting-edge treatments. We’re very fortunate to have access to colleagues who are conducting clinical trials of new treatments and a team of experts in medical billing and social work. This means I have everything I need to provide excellent care to a population that means so much to me. I’m also proud to be a part of a team that is leading the way in making NYP a more welcoming and inclusive place for transgender and gender nonconforming patients. My passion is teamwork because I know that in order to deliver truly holistic care, we all need to work together. I also recognize the importance of one-on-one relationships, especially with patients. 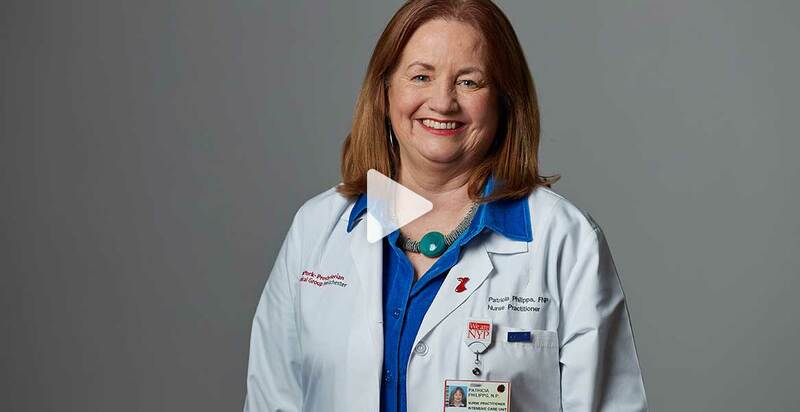 When patients come to NewYork-Presbyterian, they’re often in a vulnerable state and feel alone, so I dedicate myself to establishing trust and reassurance. I consistently take this approach, treating each patient as an individual and becoming their companion, not just their caregiver. I receive such moving feedback from patients and their families: “I could have never gone through all that without your help and support. You saved my life. I will never forget you and I will be forever grateful for everything you have done for me. 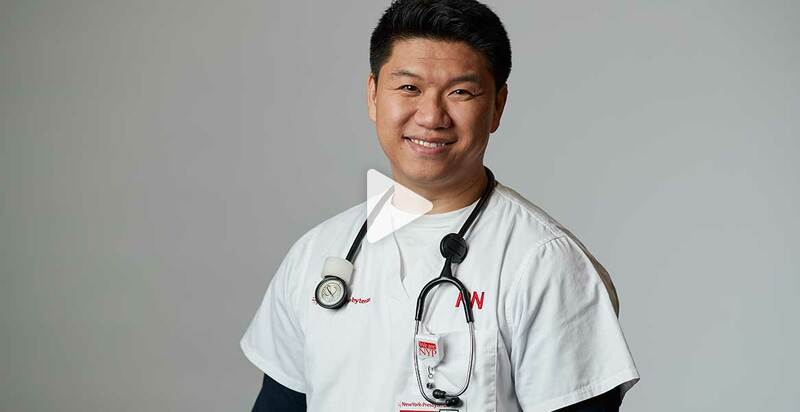 I enjoy telling my patients and their families that I was born at NewYork-Presbyterian (NYP). It shows that I’m not just an employee and this isn’t just a workplace: this is where I come from and where I belong. But as an employer, NYP has always been inspiring and supportive. 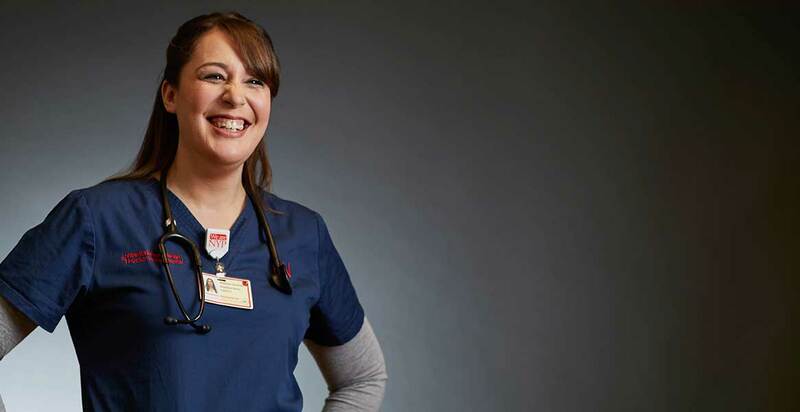 In the early years, I was encouraged by an engaged charge nurse to pursue my career goals, and that’s the kind of nurse manager I try to be, today. It’s important for me to be visible with my nurses and to give them all the support they need to deliver the very best care to our patients.